As a result of the nation's growing energy needs, a team of seasoned energy entrepreneurs formed Legion Energy Services, LLC, to serve as a platform for growth of a midstream entity. 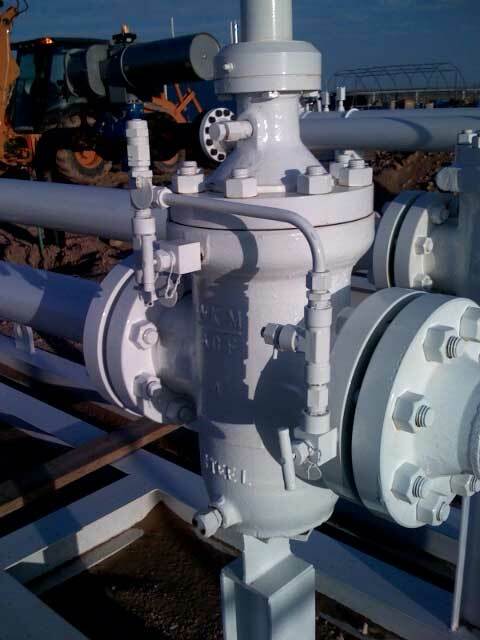 Legion is engaged in the transportation and development of energy resources from the wellhead to the wholesale market, using our proven combination of integrity, customer service, and experience. Legion is a premier, full-service energy company with a commitment to become a leader in the commercial development of midstream assets. Our management team's proven entrepreneurial success in providing innovative and competitively priced energy products and services is unsurpassed in the energy industry. Headquartered in Dallas, Texas, Legion's management team maximizes the company's financial strength and dedication to customer service to provide flexible, customized plans for each project. Our primary focus areas lie in the Mid-Continent, Permian Basin, East Texas, and Rocky Mountain regions of the United States. Legion's flexible approach and exceptional customer service are complemented by a strong mix of engineering, operations, accounting, administrative, merger and acquisition, and financial know-how. Our team's keen awareness of the marketplace combined with Legion's financial strength enable us to respond to and manage change, leverage opportunities and achieve performance excellence. Legion's management team offers an outstanding record of value creation guided by five key strategies. 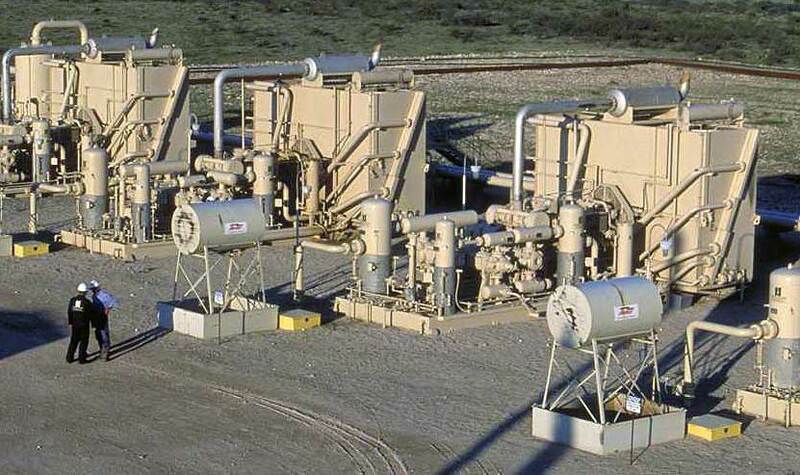 Over the years, Legion's management team has been directly responsible for the design, construction and operation of more than 50 natural gas gathering, processing, transmission, distribution, and storage systems, including interstate and intrastate regulated facilities. © Legion Energy Services, LLC. All rights reserved.